CÉLINE's 'Trio' bag is popular amongst celebrities and fashionistas. As its name suggests, the petite 'Trio' bag offers three 3 detachable pouches which are secured by snap tabs. 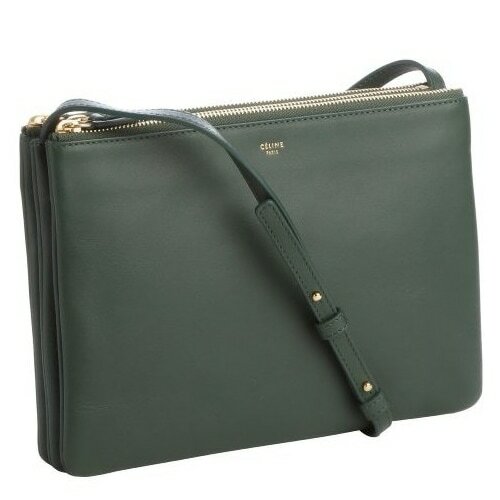 It also has an adjustable cross body strap and the leather exterior is complement with goldtone hardware.